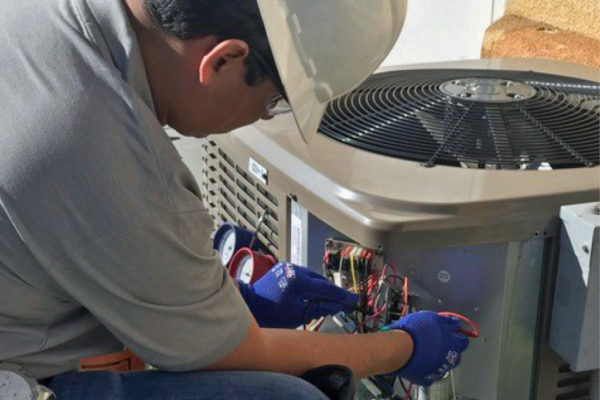 Based in Nothern California, we maintain and repair refrigeration and air-conditioning equipment for restaurants, offices, retail stores, and other businesses in the food industry. 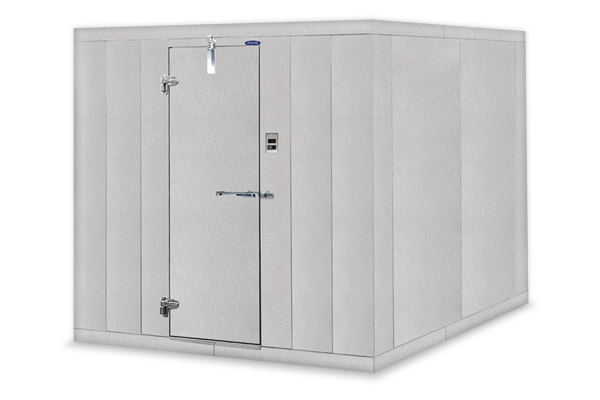 Our expertise includes walk-in coolers, freezers, ice makers, kitchen refrigerators, large-building air-conditioners and even small units in your computer room. We install new systems wherever you need them. 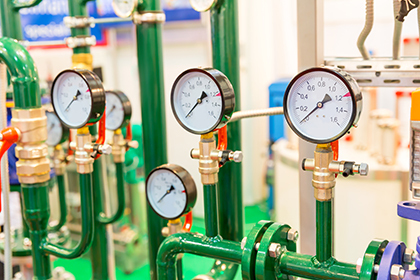 If you need a system in a new building, for a remodeled property, or are simply upgrading your equipment, you can trust the team of experts at Thermus Mechanical to do the job promptly and well. Our maintenance services are here to increase the life of your products and keep your business running at its best. We are currently offering low introductory rates for yearly maintenance contracts so that you can compare our service to that provided by our competitors at a higher price. Is your HVAC system down and you need emergency service? We offer a 24/7 hotline & service to help you anytime. If you need an estimate or second opinion for a repair, we offer free evaluations with HVAC or Refrigeration. If you would like to schedule a Free Estimate or Second Opinions click below.